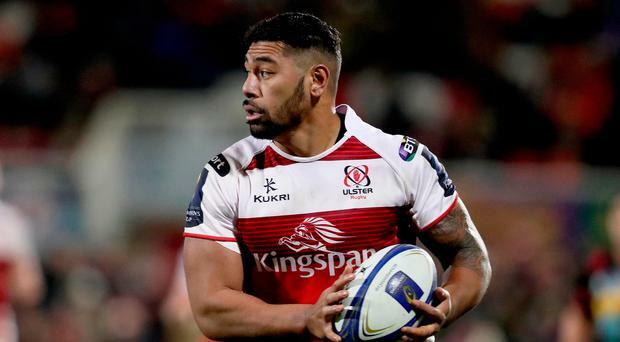 Ulster's Charles Piutau will be back in Ulster's panel for Friday evening's visit of Glasgow. The Bristol-bound full-back has missed two games since leaving the field injured against Southern Kings earlier this month. The New Zealander dislocated rib cartilage during the 59-10 win before leaving the field 21 minutes in. Since then, Ulster have lost to Edinburgh and Scarlets, leaving their Pro14 campaign in tatters. Jean Deysel picked up a shoulder concern against Scarlets on Saturday evening and is rated as 50/50 for Friday evening's fixture at Kingspan Stadium.